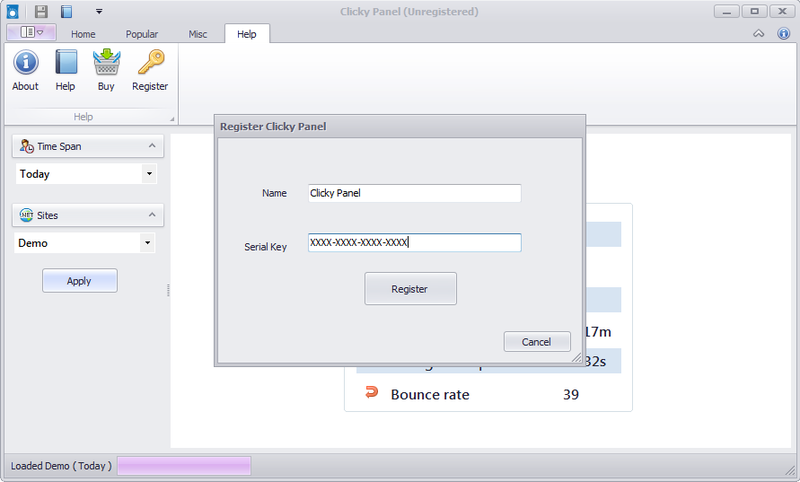 You can try ClickyPanel free any number of days during which some functionalists are unavailable, you have to purchase a license to unlock all features. Clicky Panel is designed to be small, fast, and easy-to-use. But if has questions, we provide priority support to help you make the most of our software. Search the Help archieve to find the solution for your problem. Directly contact us from here so that we can help you as soon as possible.